We offer a variety of classes for all ages. Below are class descriptions listed by age category. 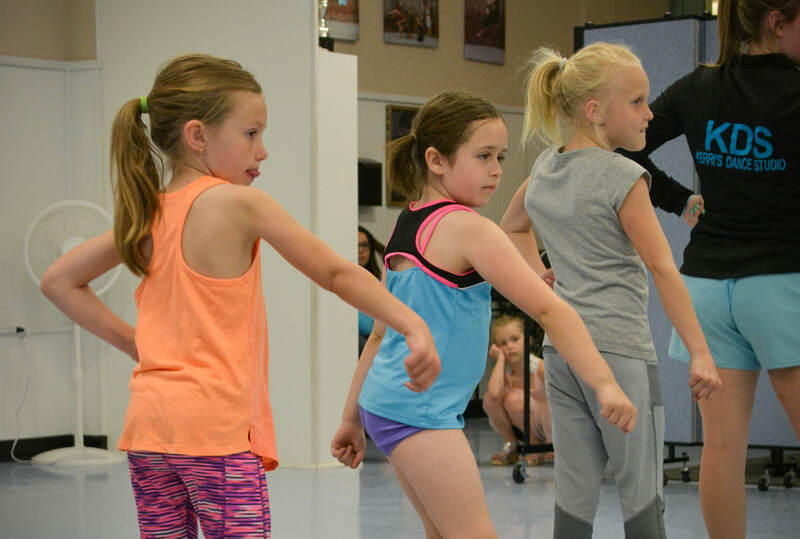 Intro to Dance This class is especially designed for first season dancers between the ages of 3 and 5 years. This 45 minute class meets once a week and introduces new dancers to elements of ballet, jazz, tap, and tumbling. Teachers and dancers use musical instruments, tumbling apparatuses, games, music, and more to explore large motor skills, listening, taking turns, poise and confidence. 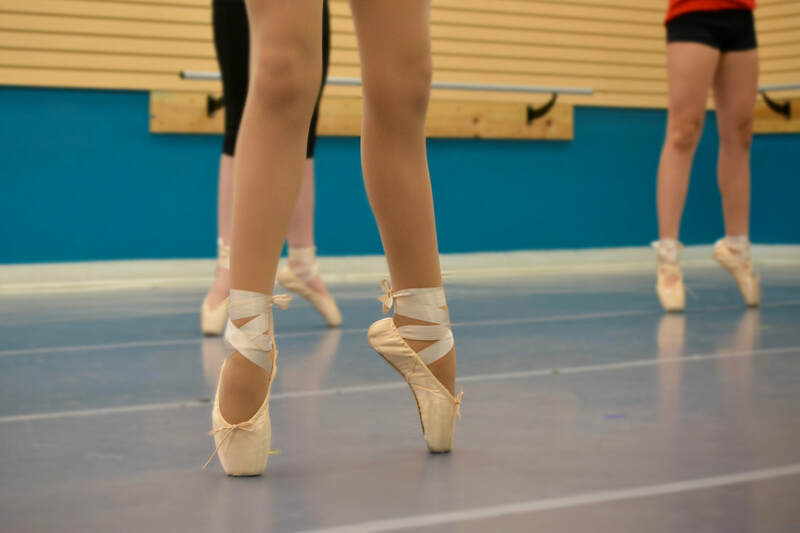 Beginner Jazz/Tap This class will consist of upbeat rhythms with a ballet technique base. 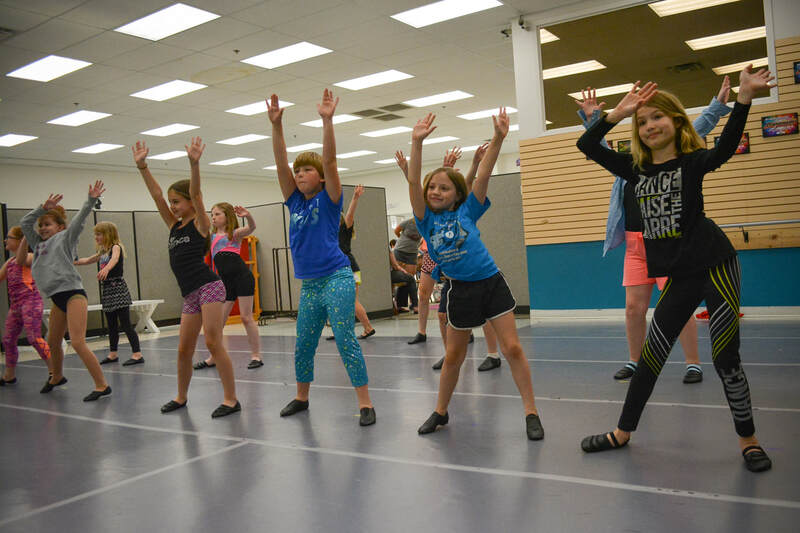 Tap will focus in basic sounds, rhythms, and footwork. Often refered to as creative movement the focus of this class is on large motor skills, locomotion steps, balance, and direction. Beginner Acrobats Focus on acrobats and power tumbling - starting with basics - somersaults, bridges, handstands, progessing into walk overs, handsprings, and ariels. Technique Work on the basics of jazz & ballet. Leaps, turns, jumps, core strength, and flexibility. Traditional Jazz Classical jazz technique infused with everything from Broadway to contemporary styling. Tap Based in rhythm, shading, control, dexterity, and strength, learn all about this American classic style. Classical Ballet KDS offers the Cechetti school of classical ballet while also exploring RAD, base of all dance. Hip-Hop Funky, fun, fresh, right off the screen from your favorite shows and artists, high energy & athletic! All Boy Hip-Hop High energy, athletic, cool, and fun. These guys always steal the show! Hip-Hop Further explore advanced isolation, rhythm patterns, control, and tricks... always a favorite. Lyrical Focused on expression and storytelling this style of dance combines ballet, jazz, and contemporary techniques. Creative Movement - ages 18-36 months Come explore dance! Meet other toddlers and moms, and share a fun experience with your little one all while learning and fine tuning large motor skills, rhythm, music play & more. Dance Team Prep/Poms - ages 8-14 years Learn everything you will need to know to audition for your high school dance team. Pom work, kick lines, hoopla and more. Participants will perform in the annual recital. Adaptive Dance Class Possible through a grant this class if free to all who qualify and will focus on fine and large motor skill, balance, core strength, socialization, music, rhythm play and more. Core & Strength Training - open to all ages 8-18 for a great workout designed for dancers. This is our special competitive team designed for our youngest dancers ages 4-7 years. This group meets once a week to further their stage skills, technique, and confidence. This group competes 3-4 times per season and travelling is optional. Please click on the file provided below for even more information and an application. This regional and national award winning team focuses on each dancers technical growth, confidence and poise on stage, teamwork, work ethic, friendship, and fun. Options available for a variety of schedules and financial commitment. Our team competes 4-5 times per year with 2 travel competitions per season (Des Moines, Kansas City, Minneapolis, Dallas, options). Multiple levels available to make this something for everyone with a passion and desire to take their dancing further. Please see our competitive page here on the website for further information or contact us today. Find a class or two to suite your dancer? Check out our 2019-2020 schedule and current openings!